RiverBend - a personal experience, dedicated to conservation and rehabilitation of Africa’s natural world.Unwind, relax and enjoy incredible tranquillity and privacy in our 8 luxurious suites – a haven, worlds away from the madding crowds of modern life. 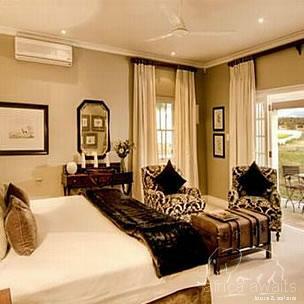 Long Hope Villa - Dating back to the early 1900's, Long Hope Villa is a beautifully restored Eastern Cape farmhouse. Situated on a remote location further away from the RiverBend Lodge, the villa offers an exclusive and private safari experience. Relax in the open-plan lounge, furnished with comfy sofas, Satellite TV and DVD player. Enjoy a cocktail at the bar while your personal chef prepares delicious meals in the interactive kitchen - you may even join in on the preparations if you wish! Outdoors enjoy fabulous barbeques on a cool summer evening, or dine al fresco under the stars on the patio. The garden path leads through the indigenous garden to the private swimming pool, and further along to the Sunset Deck - a wonderful retreat for a lazy afternoon relaxing. 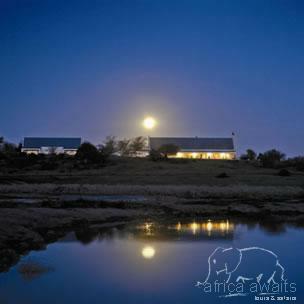 Long Hope Villa makes an ideal safari destination for families or small groups. 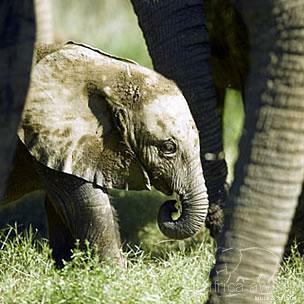 Your private game ranger will ensure you have a truly memorable and personal wildlife experience! With your holiday, safari or business trip from in to River Bend Lodge in Eastern Cape.